The devious Lord Rump and his granddaughter, Duckling, need a disposable boy, and Pummel, a farm boy looking for work in the city, fits the bill perfectly. Duckling is happy to tangle him in her grandpa’s web, as long as Grandpa keeps his promise - that this is his very last Scheme. Lord Rump’s machinations take both children into the Strong-hold of Berren - where time has stopped and no one can leave - and before long they are entwined in a plot to kill the heir to the Faithful Throne. 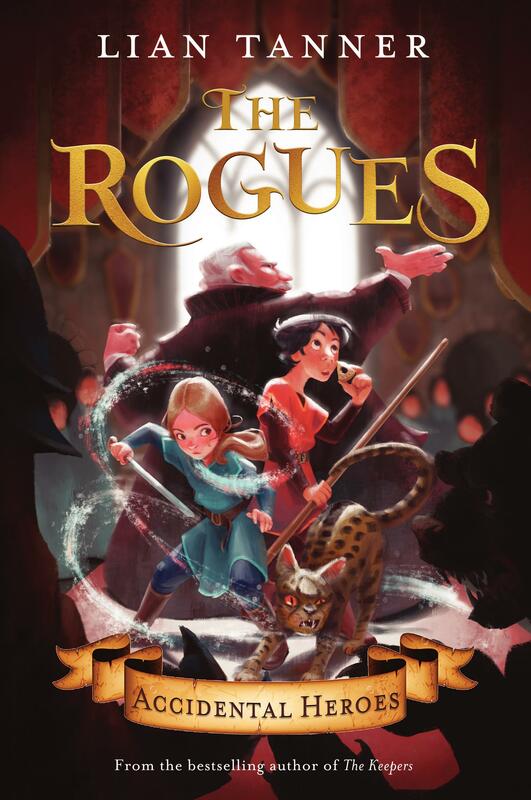 Fans of Lian Tanner’s bestselling fantasy adventure series, The Keepers, will delight in her new trilogy, The Rogues, set in the same richly imagined world. It introduces a new cast of heroes and villains, and a thrilling, well-paced plot, where the stakes are raised, suspense builds and danger looms large. This series opens with Pummel, the farmboy seeking work in the city, to better help his family, who are struggling back on the farm. Pummel’s naivety makes him vulnerable to manipulation and he becomes an unwitting, disposable pawn in Lord Rump’s devious plans. Lord Rump is assisted in his plans by his granddaughter, Duckling, a willing accomplice who ensnares Pummel in her grandfather’s web under the promise that this collusion will set her free from any future schemes. But Duckling and Pummel become unlikely allies, as it dawns on them that they’re both Lord Rump’s pawns, and they realise the full treachery of his evil plans. For readers 9–13.